Signs Of Malware On Mac | How to Protect Against Malware? Several malware variants are specially designed for infecting Mac users. Most of the Mac users are not aware of these threats as they believe that Apple products are not prone to malware attacks. If you are a Mac user, it is important to understand how malware infects your Mac and ways to prevent it. 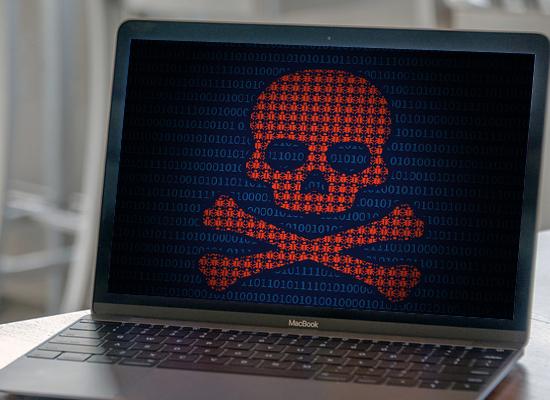 Here are some telltale sign of Malware on Mac and ways to avoid it. One of the most widespread malware among Mac users is adware. Adware is a type of malicious software which displays annoying pop-up advertising banners while a program is running. It presents ads through pop-up windows or bars that appear on the program's UI (User Interface). Some adware can secretly gather your personal information, track your browsing habits or even record your keystrokes. Similar to spyware, most adware programs are combined with the free software to lure users. If you notice any of those signs, there is a high chance of malware infection on your Mac. How to Protect Your Mac Against Malware? The best way to protect your Mac and other devices from malware is to install antivirus software and keep your Mac OS up-to-date by downloading regular security patches and updates. When it comes to an organization's security, antivirus products are not a viable option. The ideal way to disarm even the potent malware is to have an advanced endpoint protection system. Comodo Advanced Endpoint protection (AEP) is such a solution which provides real-time protection for all of your endpoints. Comodo AEP outsmarts all other endpoint protection systems as it isolates malware from penetrating the company’s local area network at the device layer and executes them in the isolated or restricted system environment. It is the most intelligent endpoint protection solution that offers multiple layers of protection against known and unknown threats. Get Comodo Advanced Endpoint Protection today and secure your endpoints against any malware threats.